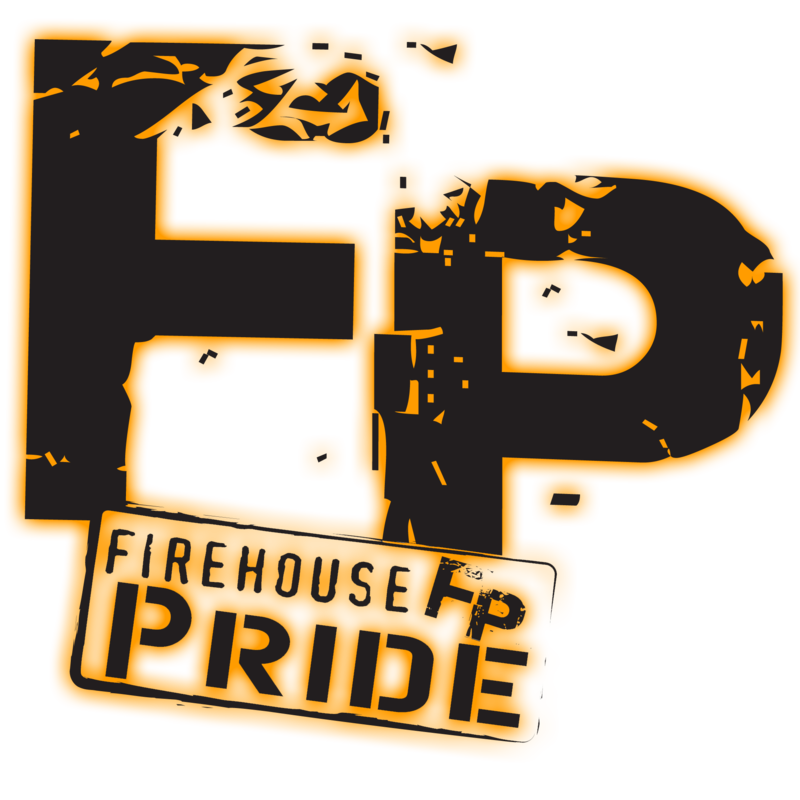 Welcome to The World of Firehouse Pride! In an effort to give our customers and followers a more streamlined place to find cool info, pictures and videos from our journey, we have finally created The World of Firehouse Pride blog! Over the next few weeks we will try to catch up on past events and post up new ones. Share some Firehouse Pride with your friends today for a more productive fireground tomorrow!